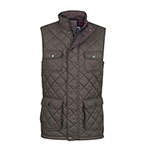 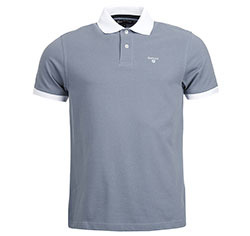 The zip-in liner can be worn as a gilet and will fit all classic Barbour wax jackets, with a zip fitting & not popper! 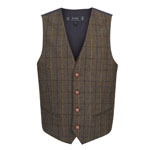 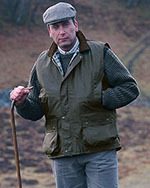 A very nice, slim-fit, British Wool Tweed Waist coat ideal for any occasion. 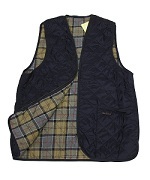 A lovely cosy quilted gilet with check fleece lining & soft moleskin detailing.